Check out these great Manalapan real estate listings or scroll down to read about Manalapan, view demographics and learn about Manalapan schools. Call (561) 322-3330 to speak to a Manalapan realtor now! Check out the latest Manalapan statistics available, including crime rates, cost comparisons and population growth. Call (561) 322-3330 to speak to a Manalapan realtor and specialist now. 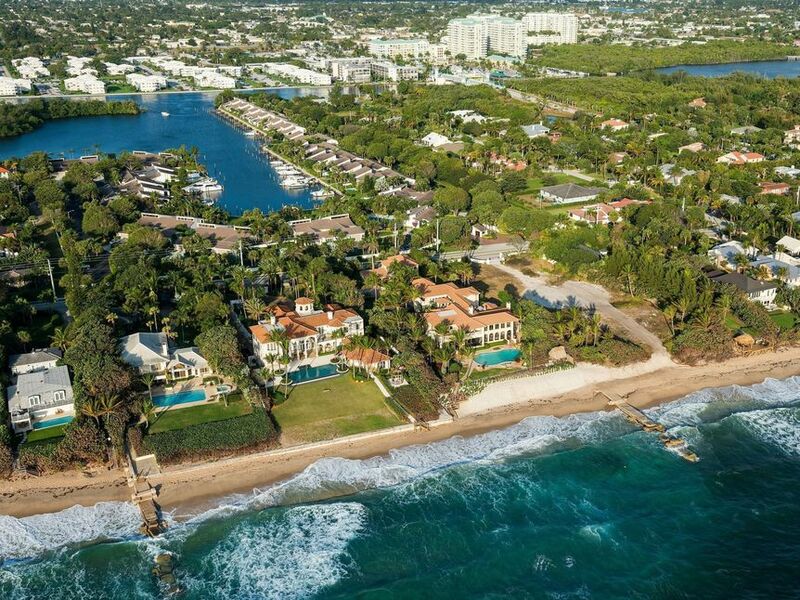 Manalapan is located in Palm Beach county. It is south of South Palm Beach, north of Ocean Ridge and east of Hypoluxo. It is bordered by the Atlantic Ocean on the east and the Intercoastal Waterway on the west. It is about 10.5 square miles, of which 0.45 square miles are land and 10 square miles are water. It got it's name because most of the original settlers were from Manalapan, New Jersey. It was incorporated in 1931 by Harold Sterling Vanderbuilt. It is home to the Lofthus Underwater Archaeological Preserve, which is an underwater park consisting of a wreck located 15-20 feet underwater about 175 yards off shore. It is also home to the famous restaurant John G's, which relocated here after being in Lake Worth for more than 30 years. Call (561) 322-3330 to speak to a Manalapan realtor and specialist about Manalapan homes for sale, commercial and investment property, Manalapan real estate and rental apartments or scroll down to learn about Manalapan schools, statistics and demographics. Use the links below to explore Manalapan homes for sale and real estate in these great communities or call (561) 322-3330 now to speak with an Manalapan realtor. Our professional RE/MAX realtors are waiting to help you. Use the links above to view homes for sale in these Manalapan communities or call (561) 322-3330 to speak with a Manalapan realtor and specialist. A professional RE/MAX realtor is standing by waiting to help you.